How Far is Akash Satellite Splendor? 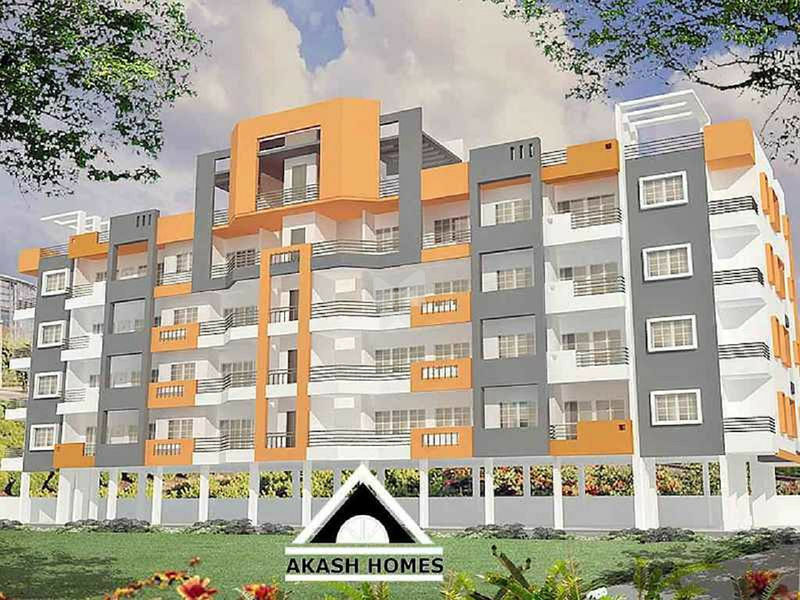 A residential complex located at Kenegiri, just a few minutes away from Kengeri Railway Station and two major roads of Bangalore - Ring Road and Mysore Road. The locality of Kenegiri is known for rapid development, with a number of educational institutions, IT parks, shopping and entertainment malls and infrastructure projects coming up. An aesthetically designed project, Satellite Splendor is constructed as per vaastu norms. 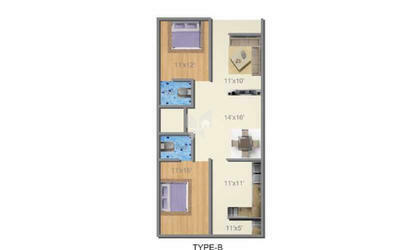 Loaded with amenities for the comfort of residents, it offers 2BHK and 3BHK apartments in a S+4 single block structure. Various utilities like Shambhavi School of Dance, Government First Grade College, Christos Marthoma Church, Kengeri Post Office and Kengeri Kere are in vicinity. Living, dining & passages leading to bedrooms and balcony: Vitrified tiles with Skirting. Bedrooms, Attached balconies, Kitchen, utility: Ceramic tiles with skirting. Glossy Ceramic tiles up to 7' feet height on walls.